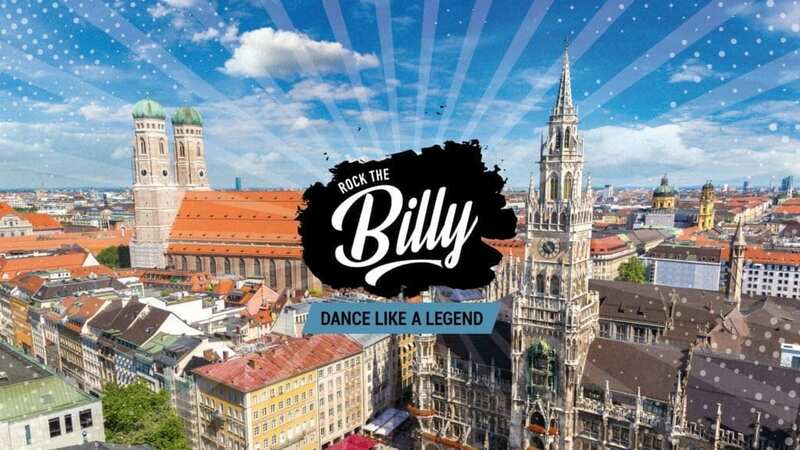 Learning Rock the Billy includes a General Warm Up, Body Workout, Swing, Rock’n’Roll, Boogie Woogie, Jazzabilly, Cool Down as well as Rights and Duties of Rock the Billy. 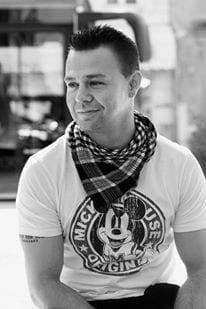 You will learn how to organize and realize choreographies. If you successfully master this day then you are part of a future-oriented group-dance fitness concept. 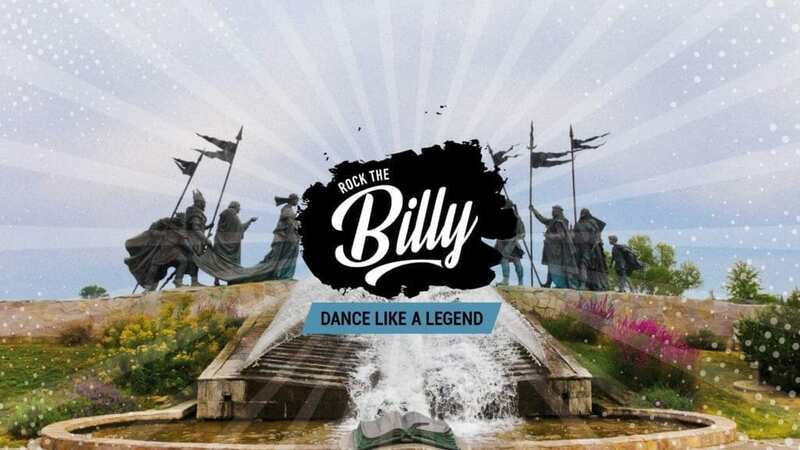 You conclude the day with a certificate and can officially call yourself Rock the Billy Instructor – take the chance and be part of something big. 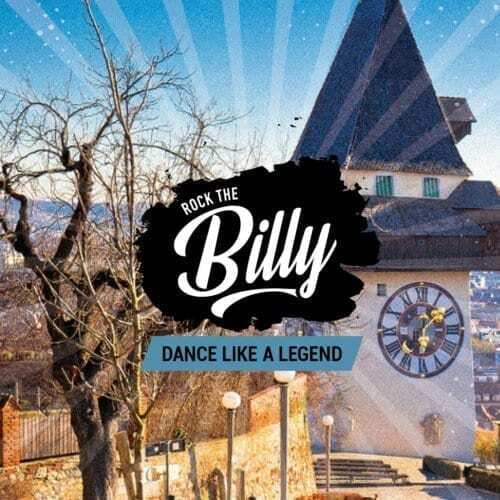 This ticket entitles you to participate in the Rock the Billy Instructor training. The world’s best swing dancers will teach you Instructor Skills only within one day. 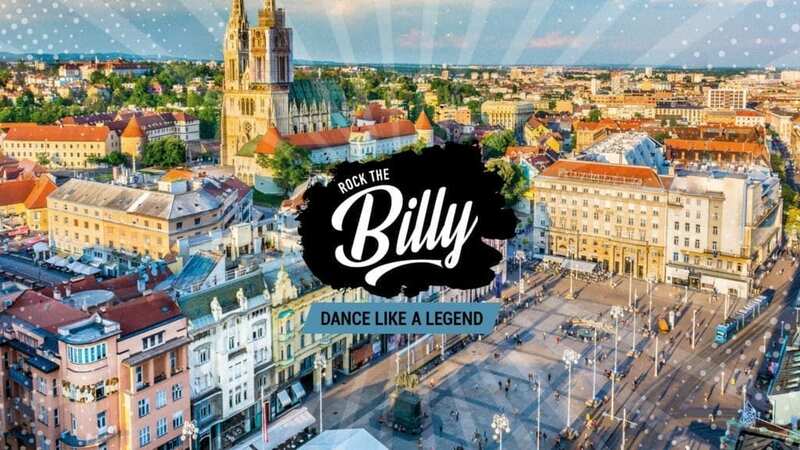 They show you how “Rock the Billy” works. Once you bought your ticket you will be added to the list of participants and then you just have to take your ID-Card to the event.